2. 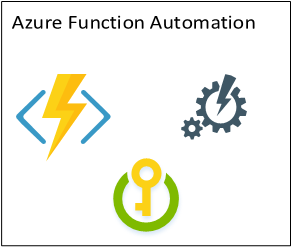 Create a Azure Key Vault and add the above Azure AD app to have Get Access to the key vault. 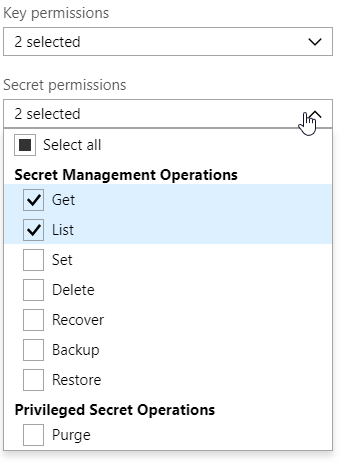 The below permissions will suffix to read the secret. 5. Use the below code to get the secure pass. 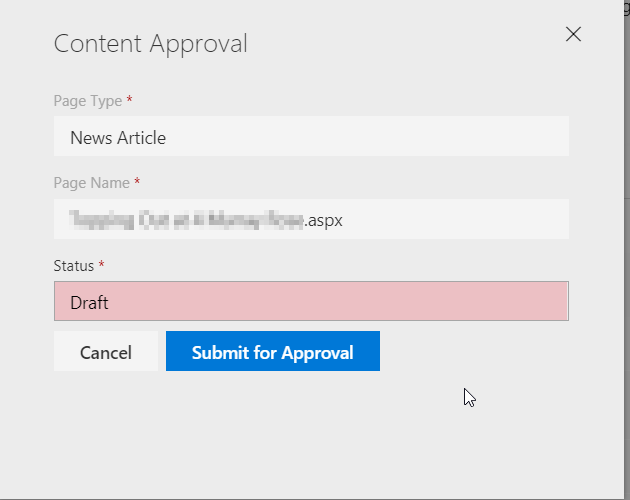 Inside the Azure Function, use the below to promote a site page to news article.